About Lily's Kitchen / Do you do a low fat food? 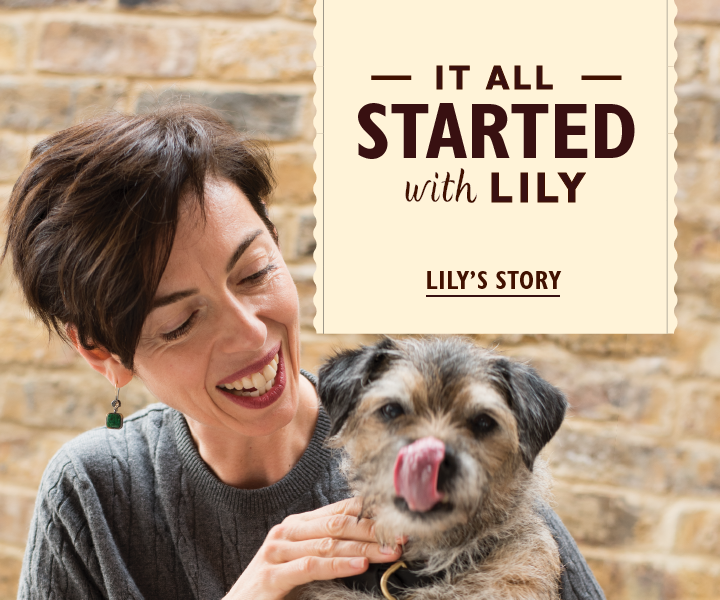 Lily’s Kitchen meals for dogs and cats are made with nutritious, naturally healthy ingredients to produce wholesome and balanced recipes. We use freshly prepared meat and offal and absolutely no cheap, fatty fillers or hard to digest meat meal. This means Lily’s Kitchen is a great way to feed your pet healthily, and a fantastic option to help manage their weight. 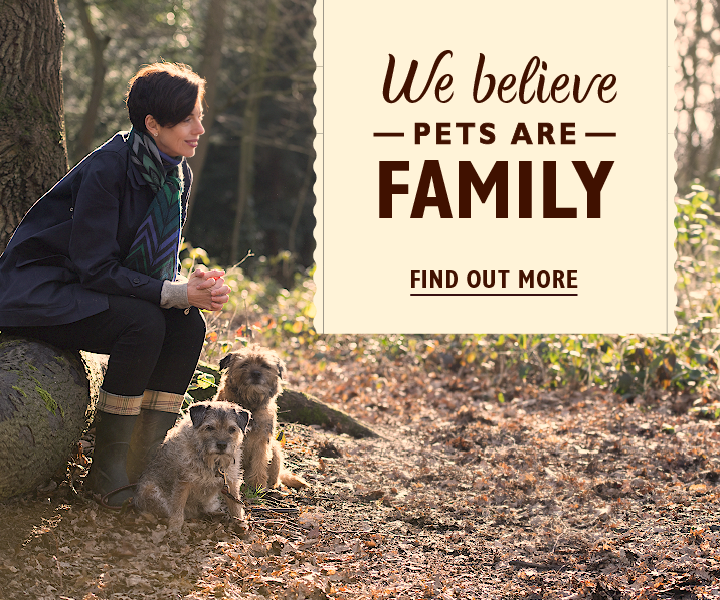 Our range includes some lower fat recipes that are top picks for pets who need to help achieve and keep their ideal weight. 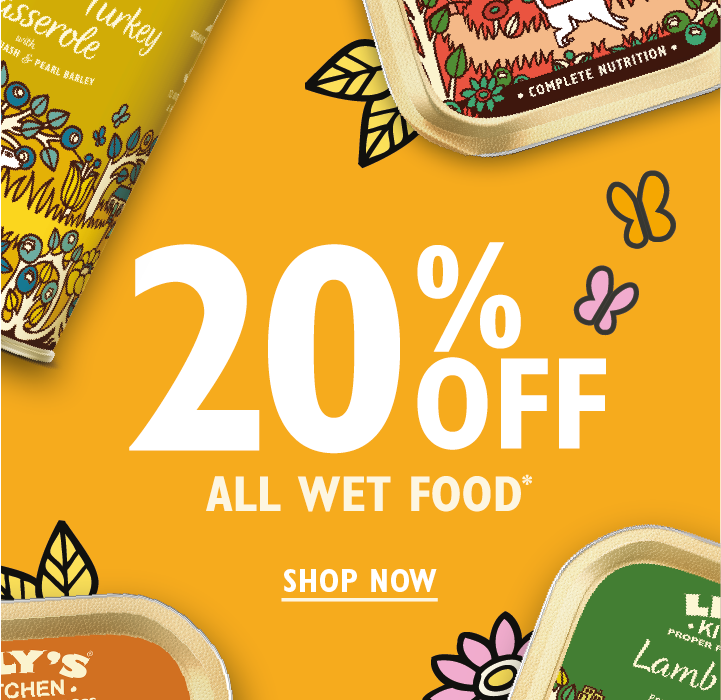 In particular for dogs, look at our Grass Fed Lamb Grain Free Dry Food, Beef, Potato & Vegetable Dinner, and Venison & Wild Boar Terrine. 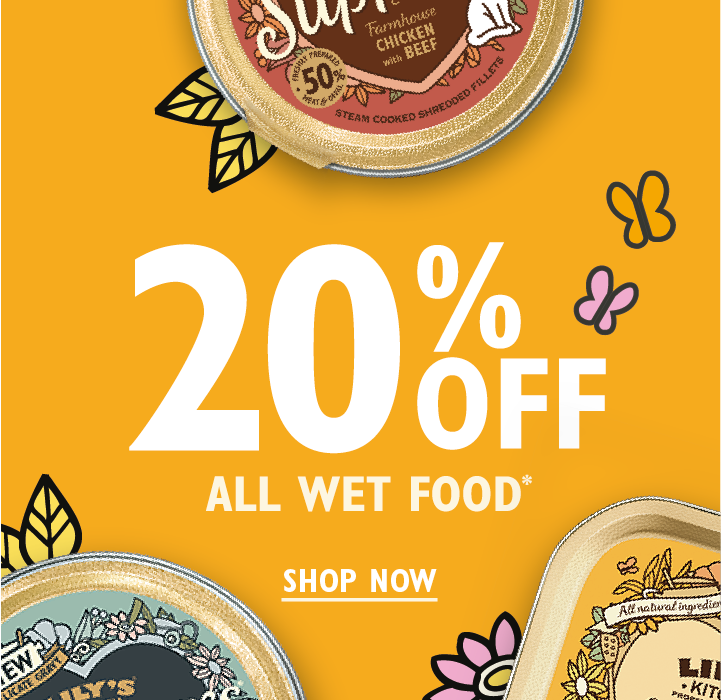 For cats, try our Fabulous Fish Complete Dry Food, Whisker Lickin’ Chicken and Catch of the Day.